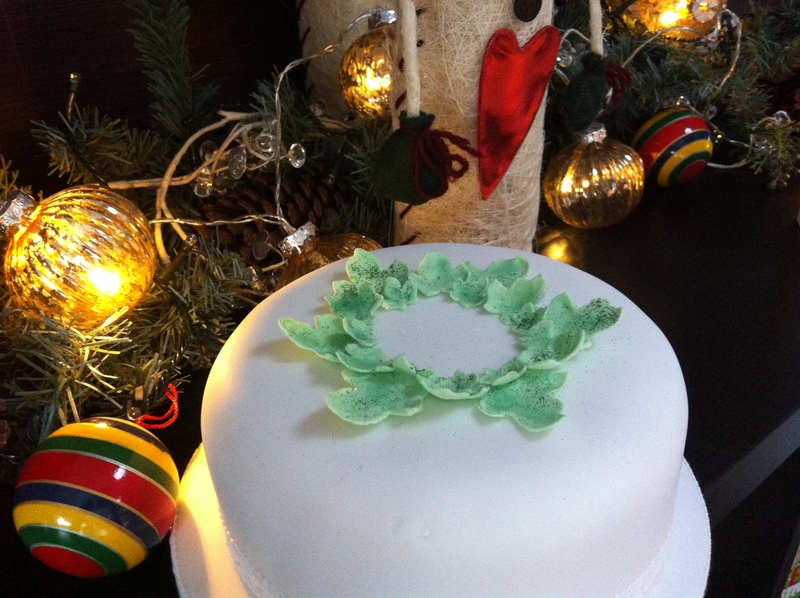 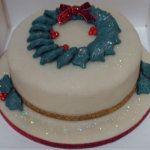 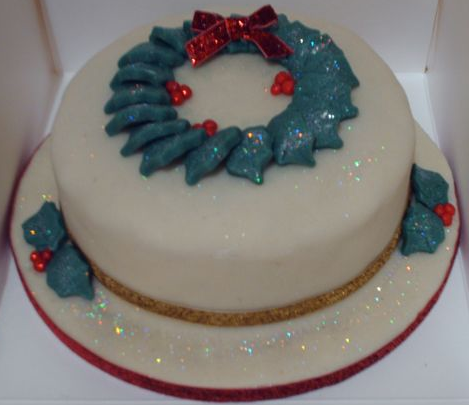 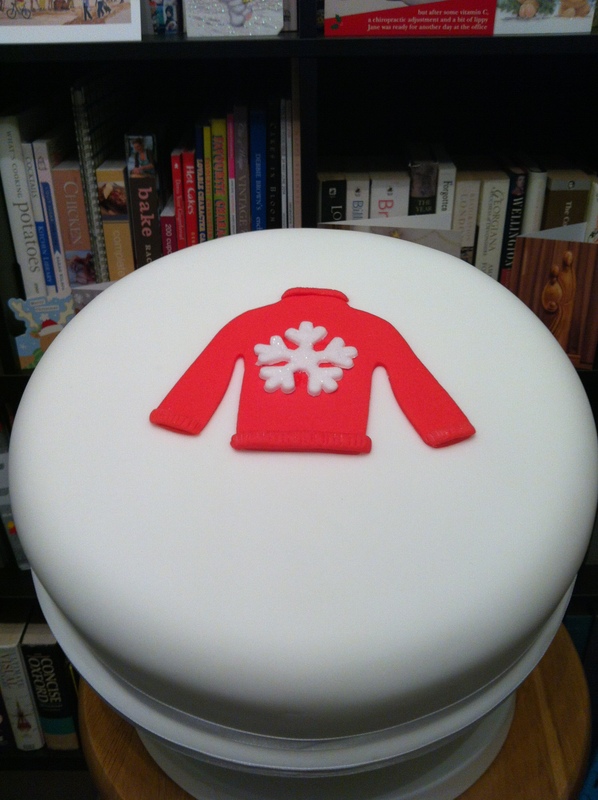 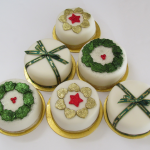 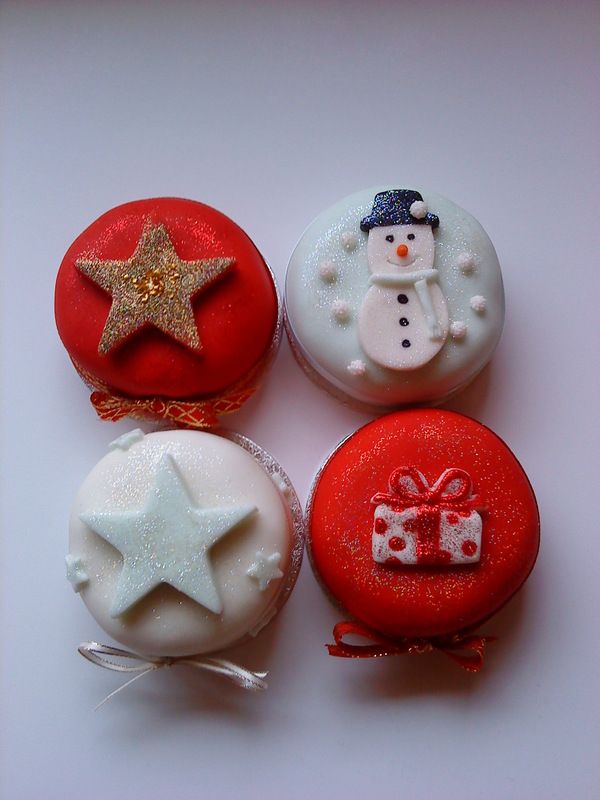 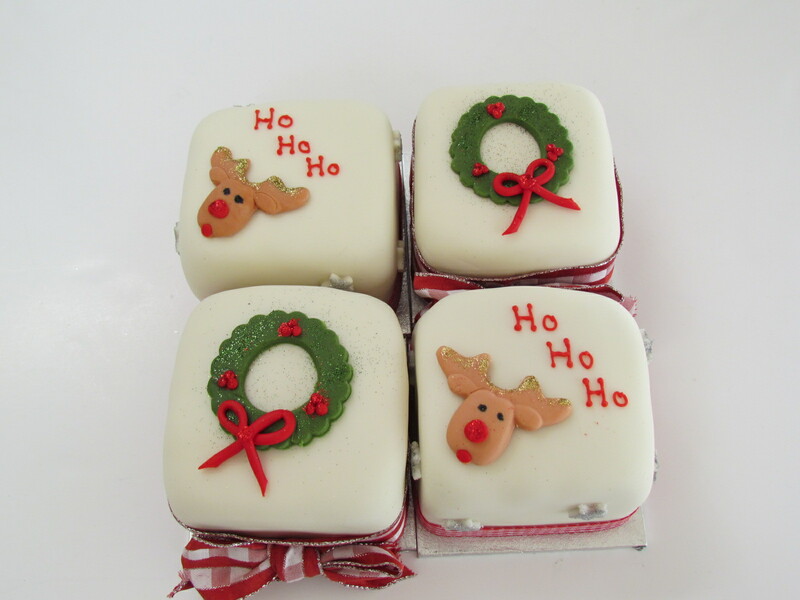 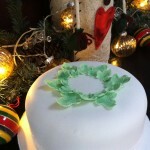 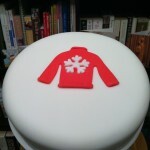 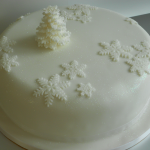 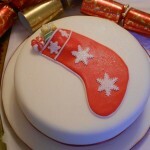 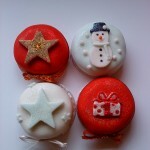 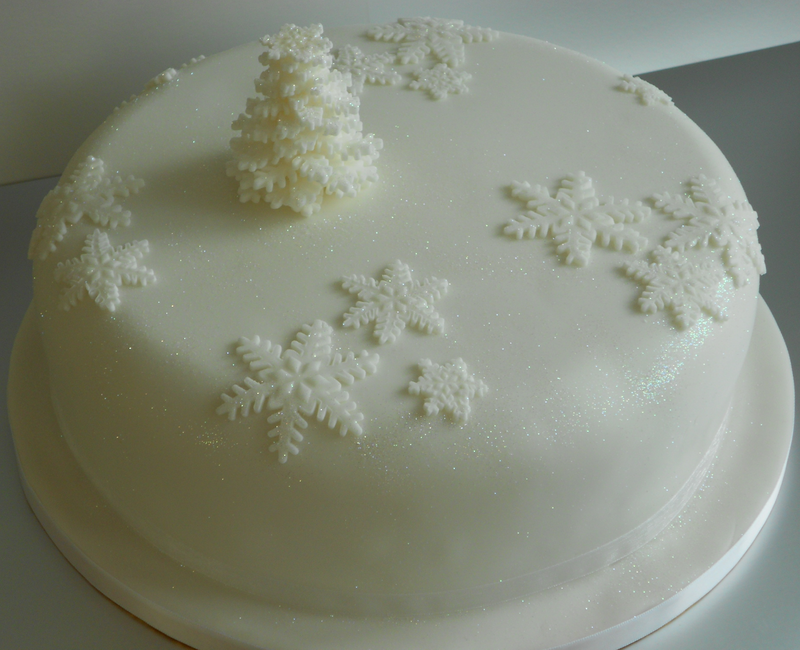 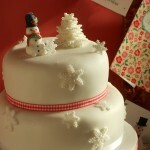 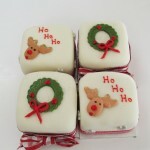 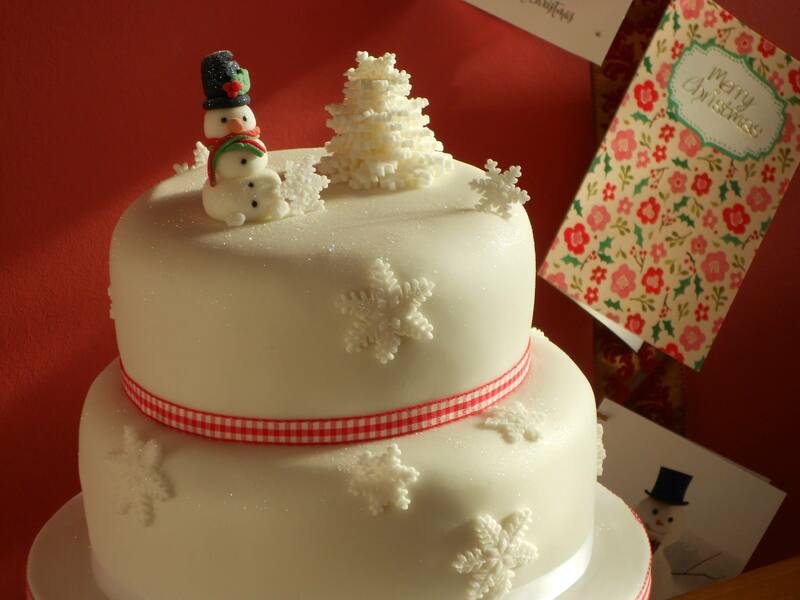 Fancy having a home-made Christmas cake but don’t have the time to make one? 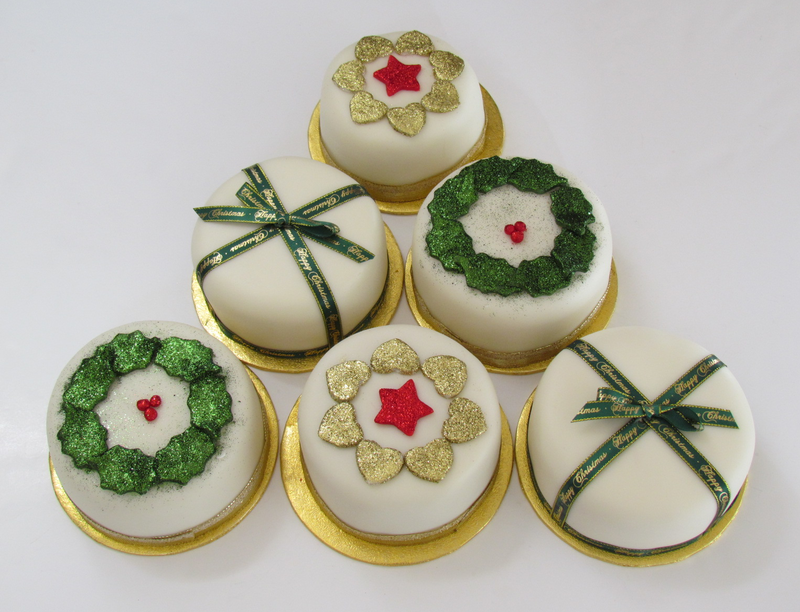 Why not give your taste-buds a treat with one of our delicious booze soaked fruit cakes. 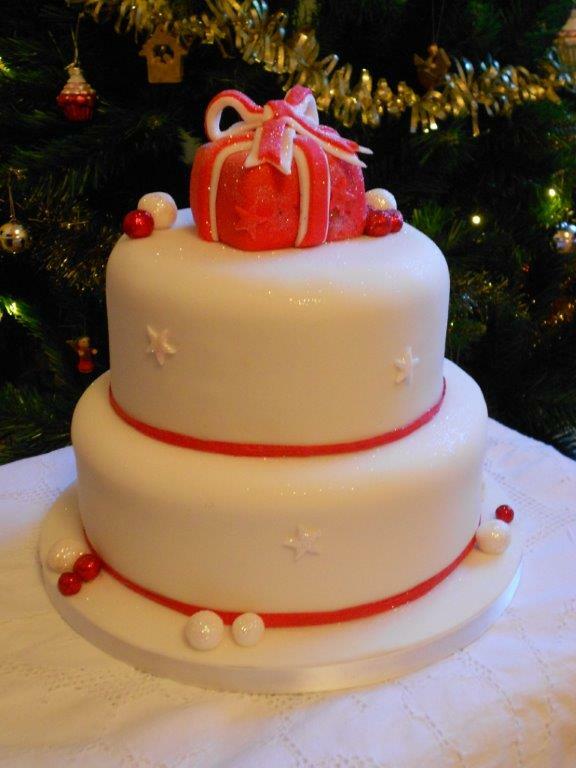 Just let us know your requirements and leave the rest to us, it’ll be one less thing to worry about from your “Countdown to Christmas” List! 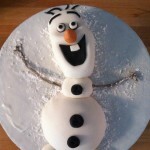 Chocolate cake at Easter with some yummy cupcakes to match? 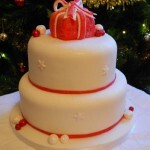 – not a problem! 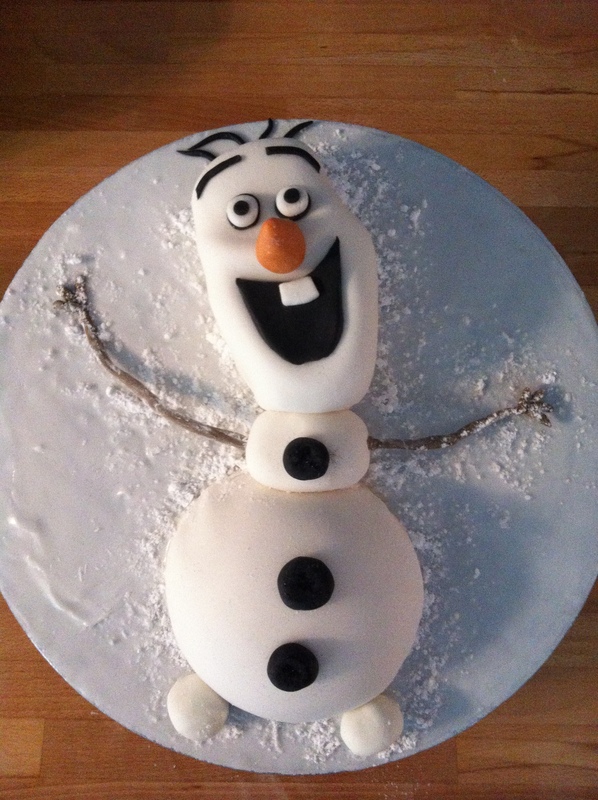 You could even surprise the one you love on Valentine’s Day or have something magically moreish for Halloween or Bonfire night.